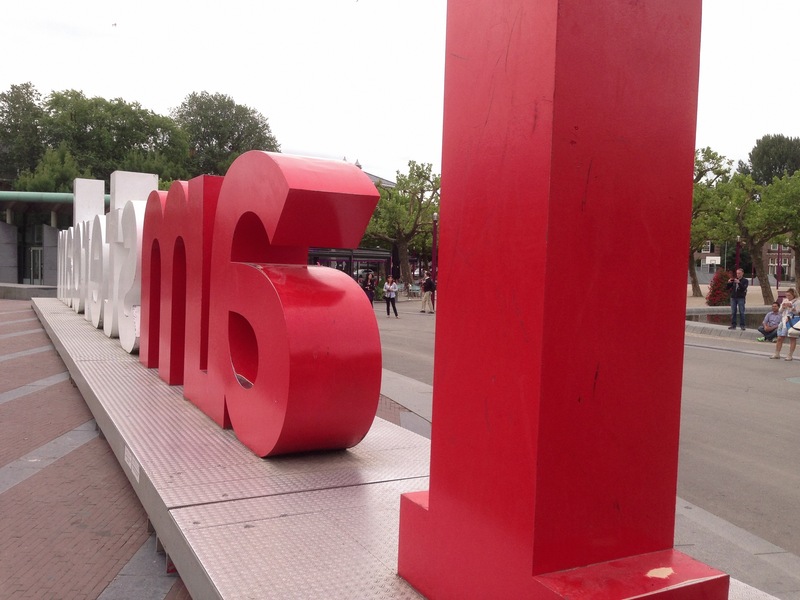 This is the backside of the “I Amsterdam” sign in front of the Rijks Museum. Nice! Would you recommend Dovekeepers? Very nice! I just started a photography blog. I hope you will check it out! I’ve seen this sculpture & many photographs of it but not from this angle. Really like it, Gail! Cool shot!